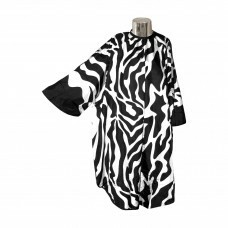 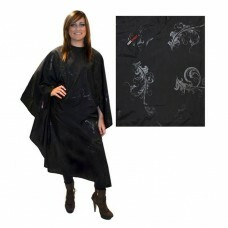 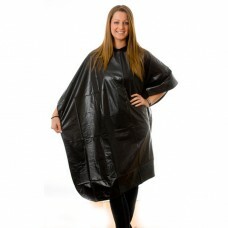 Hairdressing Gowns: Our range of salon client gowns and salon capes. 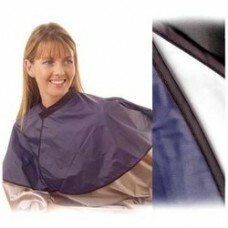 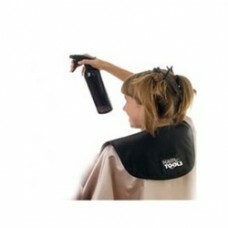 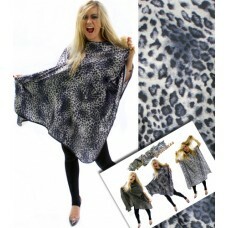 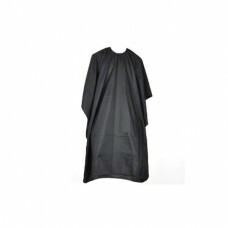 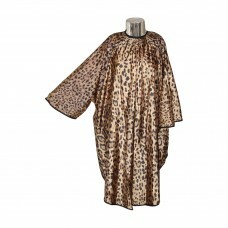 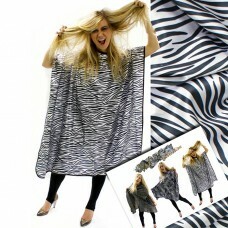 Choose from hairdressing capes, gowns and kimono style hairdressing gown by Hair tools and DMI. 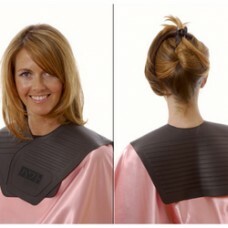 Choose from velcro, hook and eye and tie fastening on our extensive range of Salon gowns.